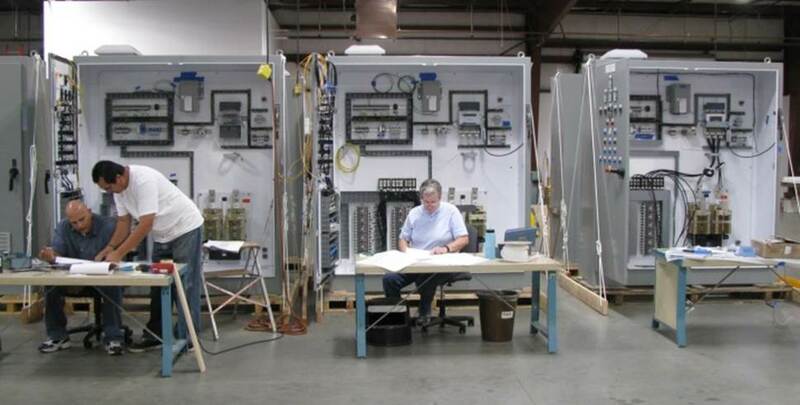 NuSource engineers are involved with each phase of every NuSource project. Our engineering-first approach begins well before a project is awarded, often when the value of NuSource can be leveraged most. Our engineers work with the customer to ensure that all code, design, licensing, and project requirements can be satisfied and can be realized. This interaction between our engineering and manufacturing organizations reduces project risks and mitigates negative impacts to design, fabrication, budget, and project schedule. NuSource is headquartered in the Old Town district of Alexandria, Virginia. Alexandria is home to NuSource’s management team, project management group, and engineering staff. 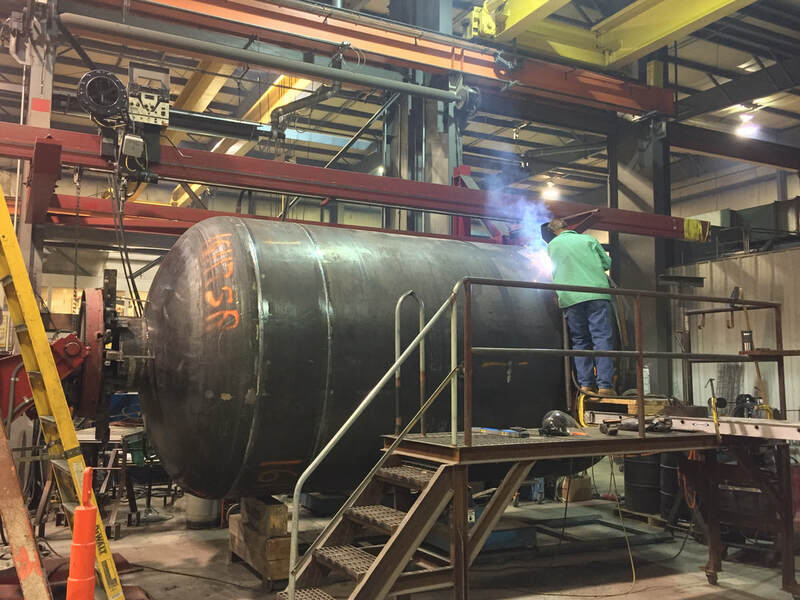 Manufacturing work is performed at facilities in Santa Maria, CA (I&C), and Altamont, NY (ASME Code fabrication).